In this short 10min video, I interview language architect Paul Vick about what industry trends he would think about while designing the Visual Basic language. Some of these trends have motivated features in the next version of the Visual Basic language (VB 10.0), such as interop with dynamic languages. 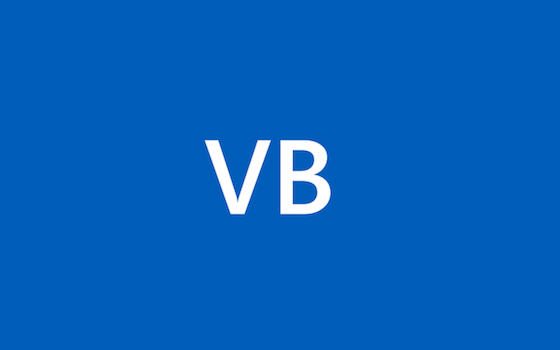 In this video, I interviewed language architect Paul Vick about what new language features are coming in the next release of Visual Basic. We talked about auto-implemented properties, collection initializers, statement lambdas, removal of the line continuation feature, and more. These features were recently announced at last week’s Professional Developers Conference. Once you download the CTP, start Visual Studio and you will see a link to the CTP Walkthroughs from the Start Page. These walkthroughs are meant to guide you through the new features introduced in Visual Studio 2010 and .NET Framework 4.0. After you discover the PDC videos online, and you watch the Future Directions for Microsoft Visual Basic, you may wonder what other sessions this year’s PDC has to offer for the VB developer… Lots! Scott showed the new 2010 editor in his presentation. That’s right… All sessions from last week’s Professional Developer Conference in Los Angeles have been videotaped and made available for FREE on Channel9. Didn’t make it to the PDC? No problem. You can still check out the *hottest* presentation at the Professional Developers Conference this year, available publicly on demand! Paul Vick (Principal Architect) and Lucian Wischik (VB Specification Lead & Software Engineer) gave an awesome presentation on the Future of VB. The presentation included VB 2010 and beyond.